Spiritual Gifts Assessment designed specifically for students. Help students understand and use their giftedness. 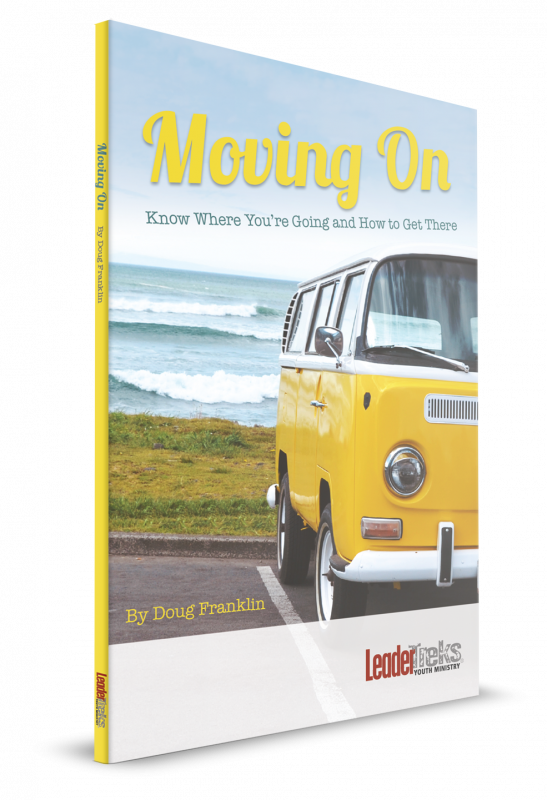 LeaderTreks partnered with industry experts to develop a spiritual gifts assessment designed specifically for students. This assessment does not depend on adult life experience – college, marriage, jobs, etc. – to determine giftedness. Instead, we created questions that allow students to focus on who God has created them to be regardless of their previous life experience. 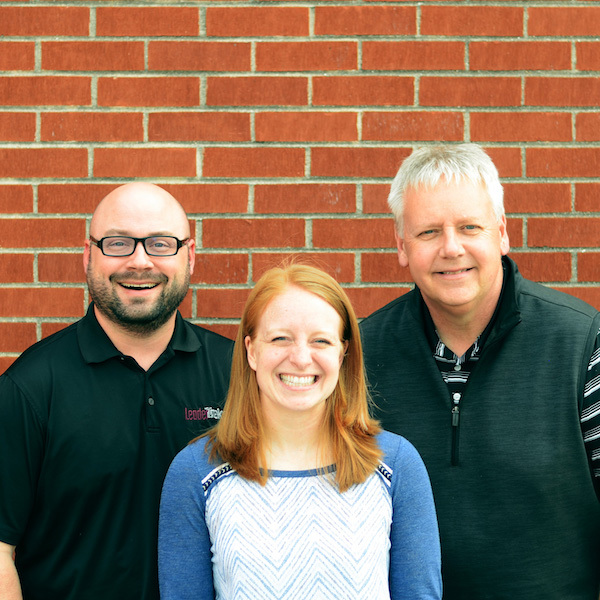 Why give students a spiritual gifts assessment? Every student needs to know how he or she is gifted. The most effective Christians are those who are ministering within their areas of giftedness. This assessment helps students understand how they are gifted and how they can use their giftedness to lead others in God’s Kingdom. Consider using this assessment with an individual student, a small group, or across your ministry to help your students begin to understand how God has wired them. 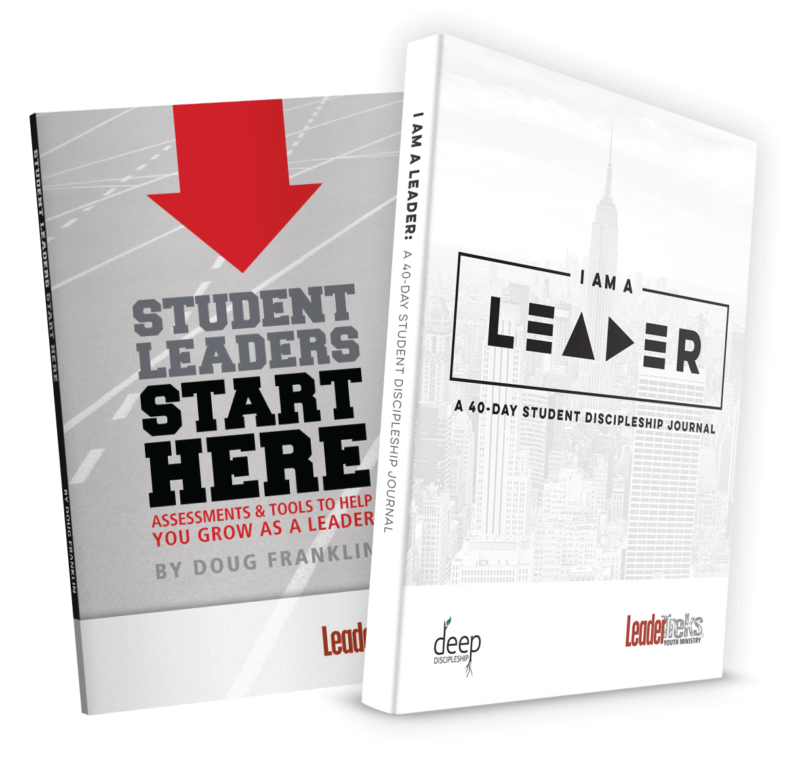 You can also use this assessment to help you place students in appropriate leadership roles. 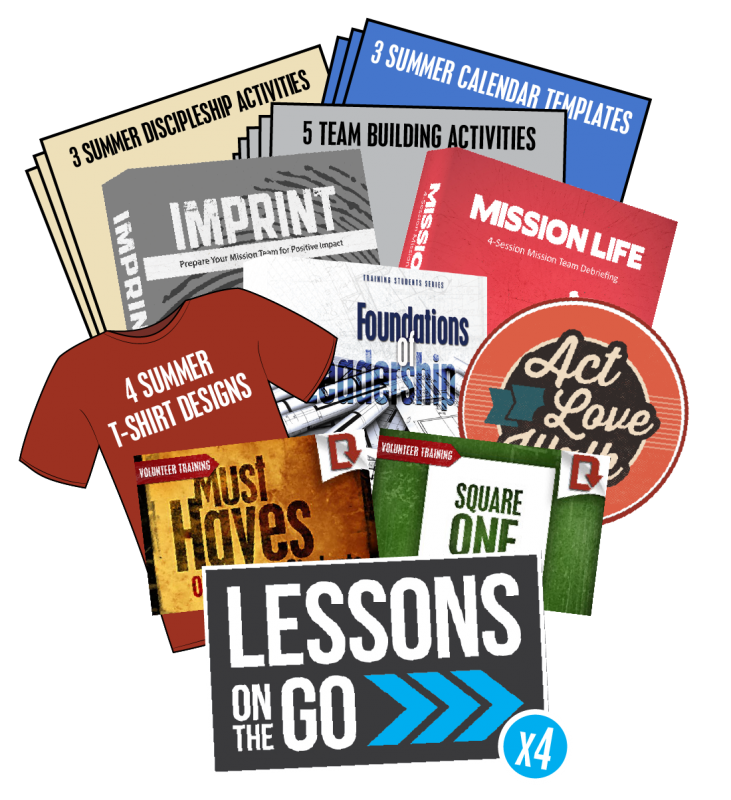 If you’re using this assessment with a group, check out the Spiritual Gifts Value Pack and the Spiritual Gifts Super Value Pack. Both of these include Facilitator Guides with lessons, teaching tips, discussion questions, team building games, and and strategies for helping students grow. 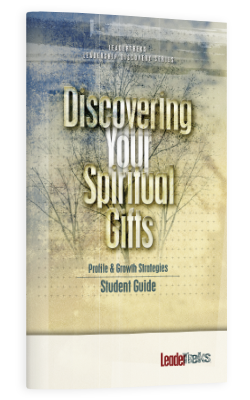 You’ll also find the Spiritual Gifts Assessment in Student Leaders Start Here.